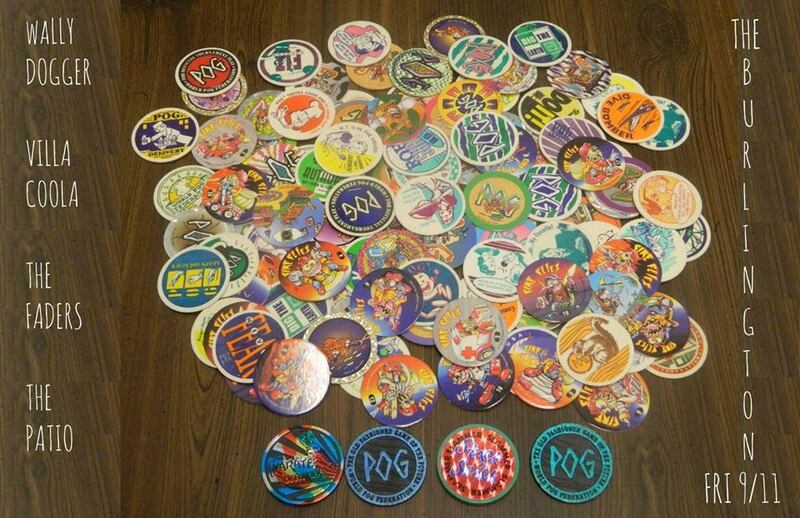 Attention, pop kids! Put down that 7″, feed your cat, pull on your favorite cardigan (it is a lovely fall day), and get ready to leave the house. We have show announcements for this weekend (and the rest of September!) that will leave you thinking Chicago actually grew an indie pop scene while you were sulking in your bedroom. Tonight, head over to Cole’s for Panda Riot, StarTropics, Bloom, and Richard Album. I have crushes on all these bands, but lately I have not been able to stop listening to “Summer Rain” by StarTropics (and then immediately letting it play through to “Swept Away”). This is the kind of beautiful, dreamy pop that you usually have to pay an embarrassing amount of money to import from elsewhere, but this band lives in your neighborhood and plays free shows all the damn time. Warning: Facebook says this one might start relatively on time (a first in the history of Cole’s) so get there early to catch all of Richard Album, who might be the best possible way to kick off your weekend. If you’ve already seen all of the above and are looking for something new to do tonight, might I suggest Villa Coola at The Burlington? Gehring is a rad dude who makes really pretty songs. I’m super bummed to miss this one, guys. 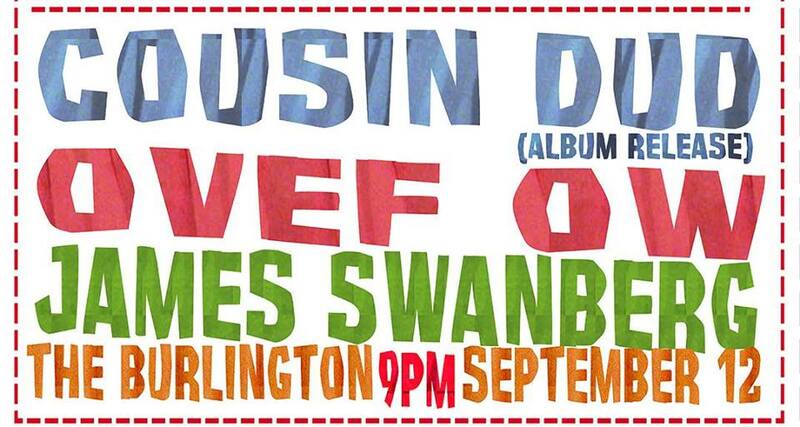 Tomorrow night, head to The Burlington for Ovef Ow with Cousin Dud and James Swanberg. I came across Ovef Ow’s self-titled EP on Bandcamp and am really excited to see them live. If you love rad female-fronted garage/pop bands like Blizzard Babies and Strawberry Jacuzzi, check these guys out. 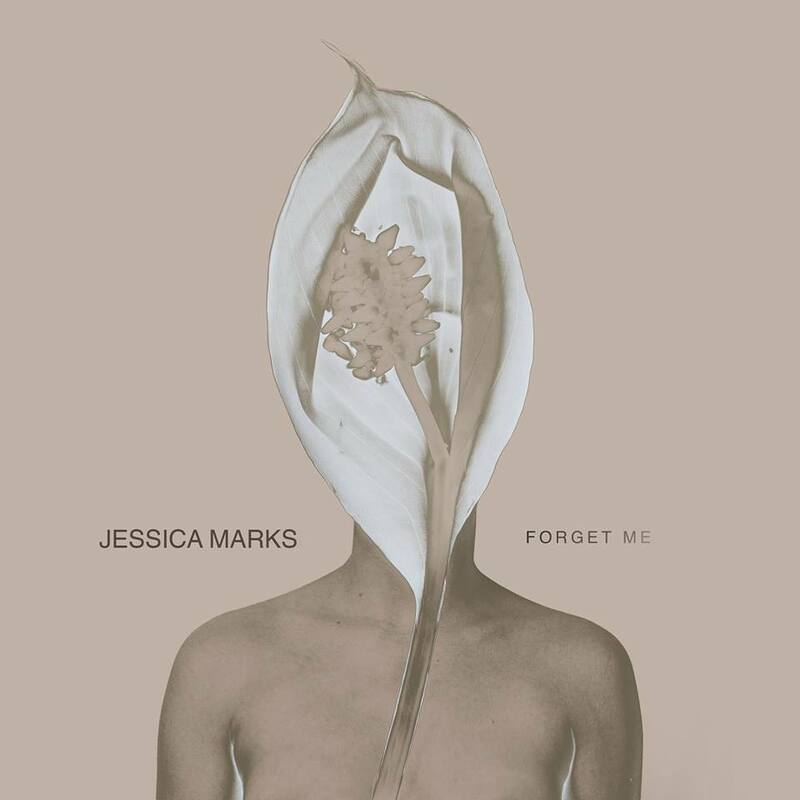 Really, I guess you might as well just move into The Burlington since The Jellies and Jessica Marks are rounding out a weekend of pretty sounds there on Sunday night. The Jellies are another pop band I have not actually seen yet but am really digging on Bandcamp. In case you were thinking this weekend was just a fluke, here’s a list of really great shows happening in the next two weeks. And there are more after that! Let’s all go broke together seeing shows. Strawberry Runners are in town from Colorado and they sound so cute, oh my gosh. I’m super bummed because I’m in class until 9 that night and will probably wind up missing them. Fee Lion is opening for Say Lou Lou at the Bottle on Tuesday. If you’re going, definitely arrive in time to check her out. I kind of want to listen to “Dirt” by Hawley forever. She’s playing a few shows coming up, but this is the soonest. If you’re reading this, you’ve probably heard of dream pop band Tiny Fireflies. They’re playing a free show this month! Score! Diet Cig are in town and Varsity are opening! You can work on your zine another night. Okay fine this is maybe a punk show. Whatever. All Dogs are really great.